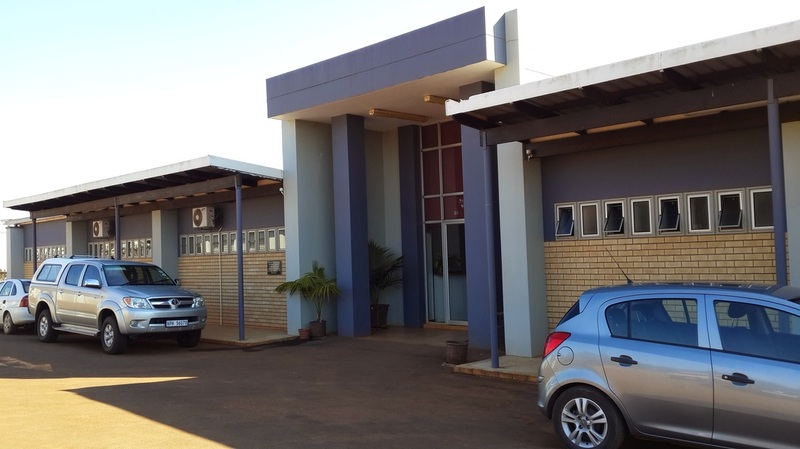 CASME has been operating Teachers' Resource Centres in KwaZulu-Natal since the late 1980s. 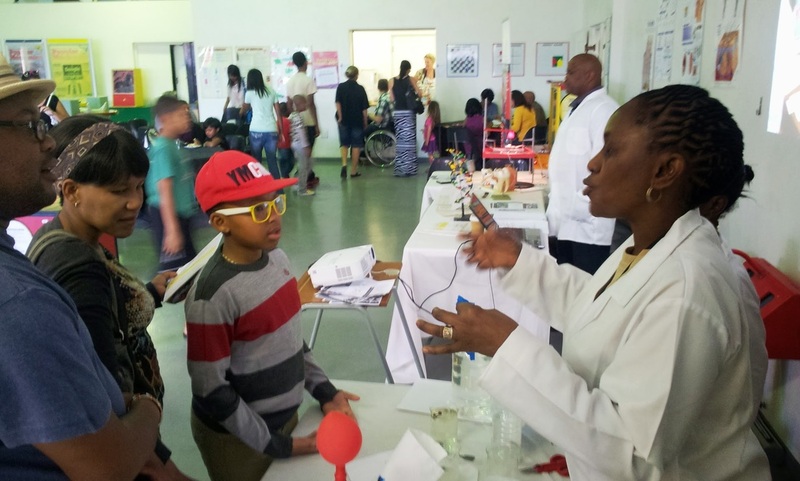 These centres provide teachers with access to laboratory resources with which they are able to demonstration school-based practical work with their learners. According to the register of schools needs only somewhere between 5 and 10% of all public schools have a functional laboratory. The resource centre programme operates on an affiliation basis. Each school that wishes to make use of the centre pays an annual R200 affiliation fee. Teachers and the school commit to use the resources and report on how they have impacted on learners back at school. 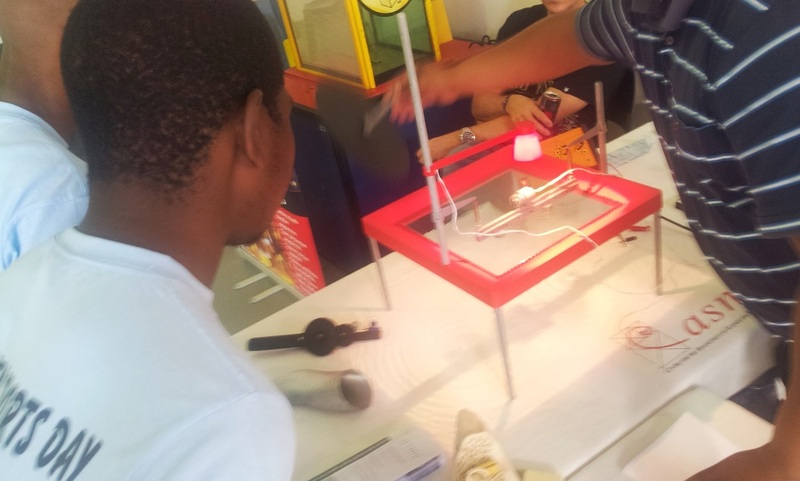 Where funds are available opportunities for learner groups to visit the CASME centre and conduct practicals are made available, but space and slots are limited.